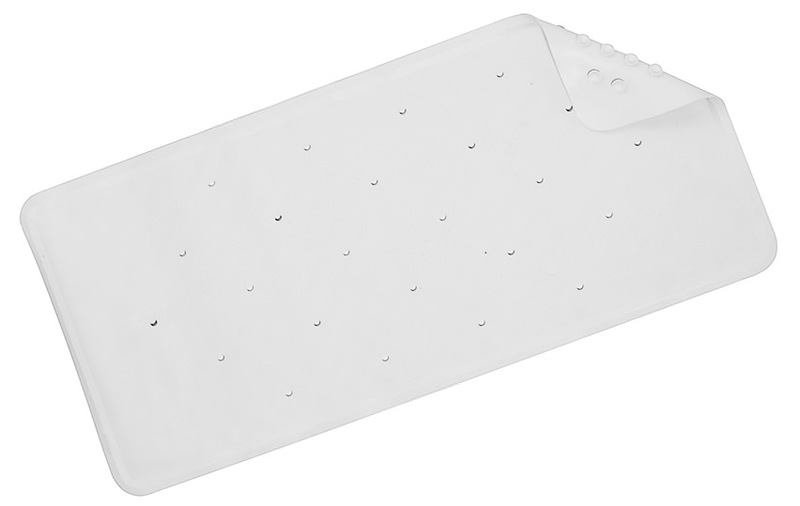 Make your shower space even more comfortable with the simple addition of Rubagrip Shower Tray Mat, which is thoughtfully designed by Croydex. Superior grade natural rubber is utilised in its making, which assures its high-end quality. It carries a pure white finish that matches the existing bathroom fixtures and elements gracefully. 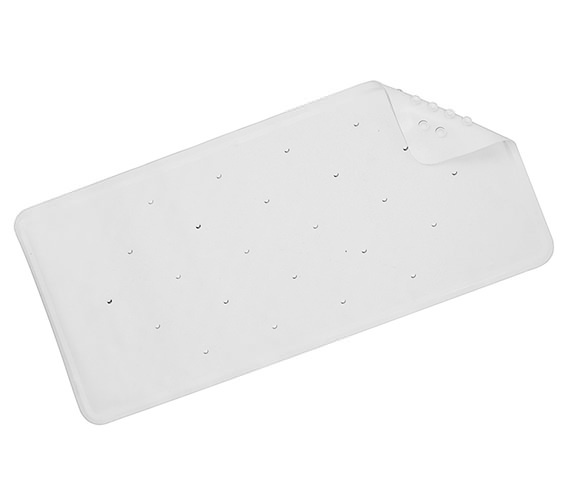 The mat comes with secure grip suction cups and slip resistant properties that make it purely a joy to use. Moreover, it is can be easily cleaned by washing in a machine.